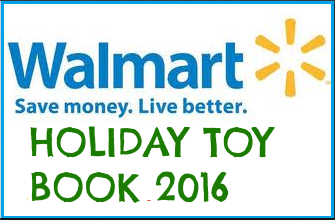 Walmart Holiday Toy Book 2016! The Walmart Holiday Toy Book for 2016 is up! I love looking through these to see what kind of fun toys we have coming up this holiday season! 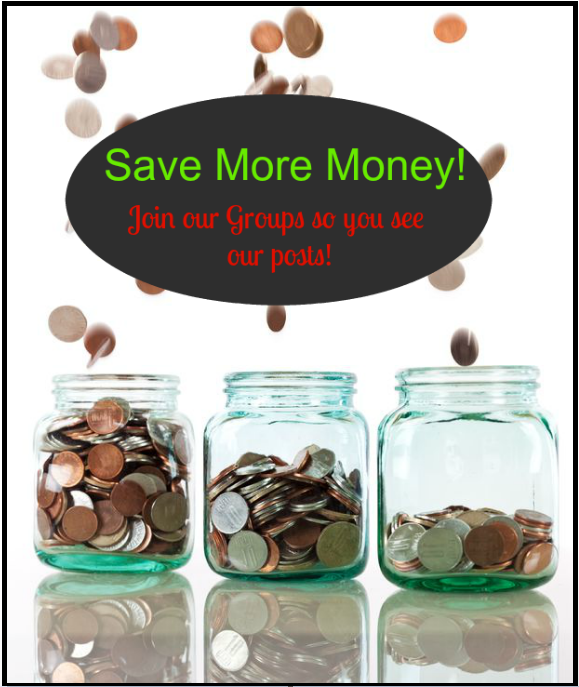 Previous article: CVS Black Friday Ad Scan 2016! Next article: Kmart Holiday Toy Book 2016!